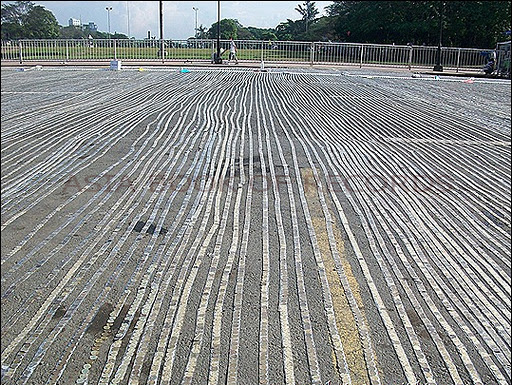 The longest line of coins stretched for 73.02-kilometer and was made with 3.651 million 25-centavo. 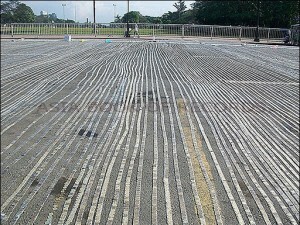 The coins were laid out in front of the Quirino Grandstand in Manila, Philippines. Comments for LONGEST CHAIN OF COINS are now closed.